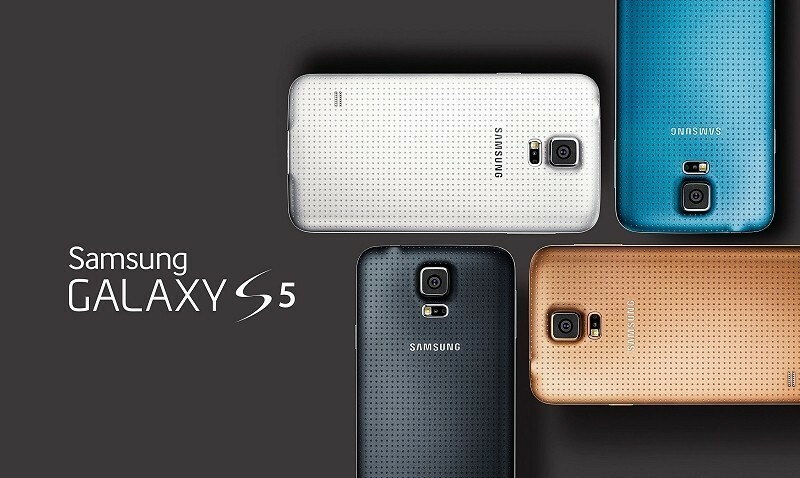 Samsung Galaxy S 5 pre-order announcements are coming hard and fast. Following AT&T and US Cellular, now T-Mobile has shared its own GS5 pre-order details, saying it will start accepting pre-orders for Samsung's next flagship from March 24 (a day before the HTC One event) for zero down and 24 subsequent monthly payments. The "un-carrier" also said that customers who pre-order by March 31 will receive a special introductory price of just $660, split into 24 monthly payments of $27.50 each. Also available until March 31, T-Mobile is offering $120 off Samsung's Galaxy Tab 3 with a Mobile Internet plan and 200MB free data for the life of the tablet. Rival AT&T will be offering Samsung's GS5 for $199.99 on a two-year contract, with pre-orders beginning today. The company also announced that Gear devices will debut alongside the Galaxy S 5. T-Mobile, however, hasn't yet announced whether or not it will sell the Gear Fit, Gear 2, or Gear 2 Neo wearable devices.